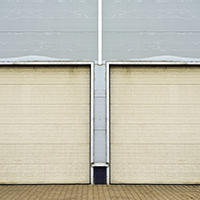 Green Storage And Office Rentals is a Ottawa storage company. 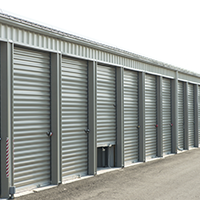 We offer a wide range of storage solutions to fit the needs of any individual, family, or business. There are a variety of reasons that someone might need to store their belongings with us buying or selling a home, changing jobs, remodeling, combining households, going away to school or to a military deployment… the possibilities are basically endless. The one common thing with all these different situations is that they are a time of change and uncertainty in people’s lives. We know that this can be stressful, and that’s why we take so much pride in what we do. 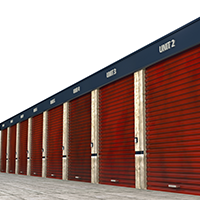 By providing clean and secure storage solutions, as well as friendly and helpful service, we can give people a bit of peace of mind during a stressful period of their lives. Proud to be Ottawa’s best storage company. Over our years in this business, we’ve built a reputation for integrity, great value, and excellent service. This reputation is the result of a lot of hard work and dedication on our part, and we’re very protective of it. We have had relationships with some of our customers over a very long term, and that is why we treat each new customer who comes through our doors like a friend. We want you to be sure that your belongings will be safe and secure in our hands, and we want to make sure that every aspect of your experience with us is as positive as possible. 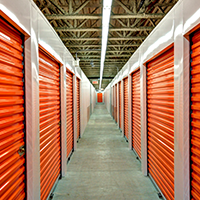 If you have any questions about our services or pricing, or if you just want to know how we can make your life a little less stressful by providing great storage service, please feel free to give us a call or email us. We can’t wait to meet you!